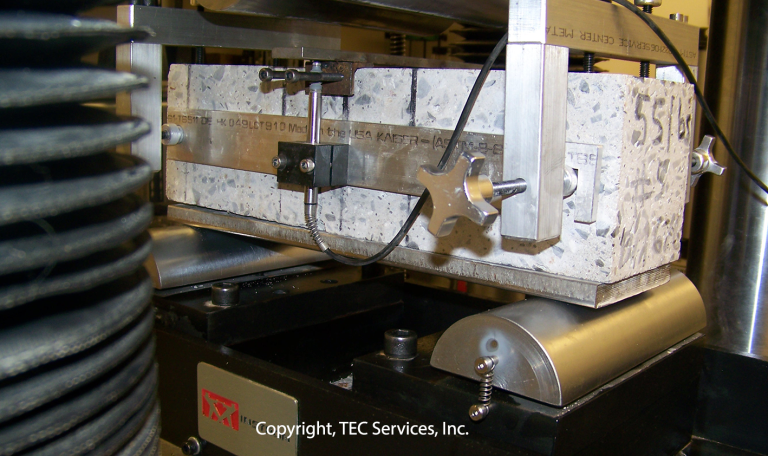 Fiber-Reinforced Concrete (FRC) is gaining attention as an effective way to improve the performance of concrete. Fibers are currently being specified in tunneling, bridge decks, pavements, loading docks, thin unbonded overlays, concrete pads, and concrete slabs. These applications of fiber-reinforced concrete are becoming increasingly popular and are exhibiting excellent performance. There are many types of fibers that can be used in concrete including steel fibers, glass fibers, synthetic fibers and natural fibers. The characteristics of the fiber reinforced concrete depend on the fiber material, amount, geometry, distribution, orientation, and densities of the fibers used. 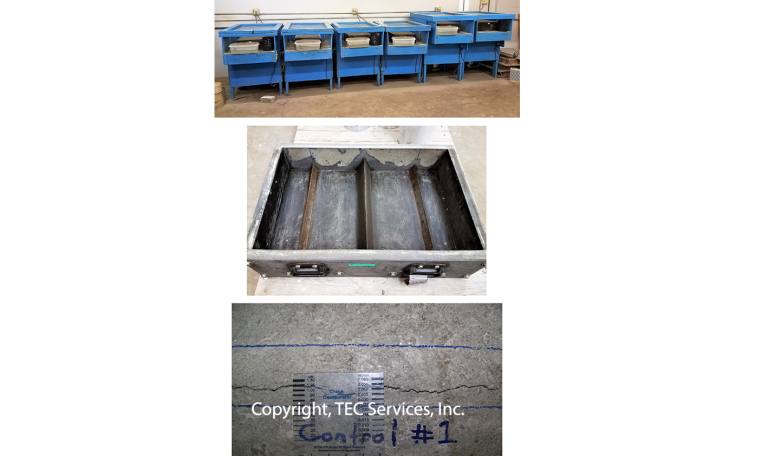 Fibers are added to fresh concrete during the batching and mixing process to allow them to be equally distributed throughout the concrete. Fibers are often used in concrete to control plastic shrinkage cracking and drying shrinkage cracking. Some types of fibers can improve abrasion resistance, residual strength, toughness and shatter resistance of the concrete. They may also lower the permeability of concrete thus reducing the amount of bleed water. 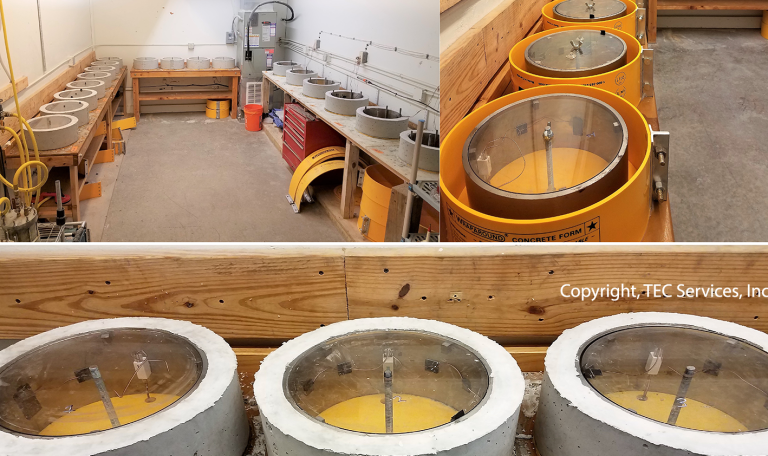 Our testing laboratory is audited and/or inspected by AMRL (AASHTO Materials Reference Laboratory), CCRL (Cement and Concrete Reference Laboratory) and the US Army Corps of Engineers for testing of fibers used in concrete. Our laboratory accreditations include: ISO 17025, AASHTO R18 and we are an approved laboratory for the US Army Corps of Engineers. 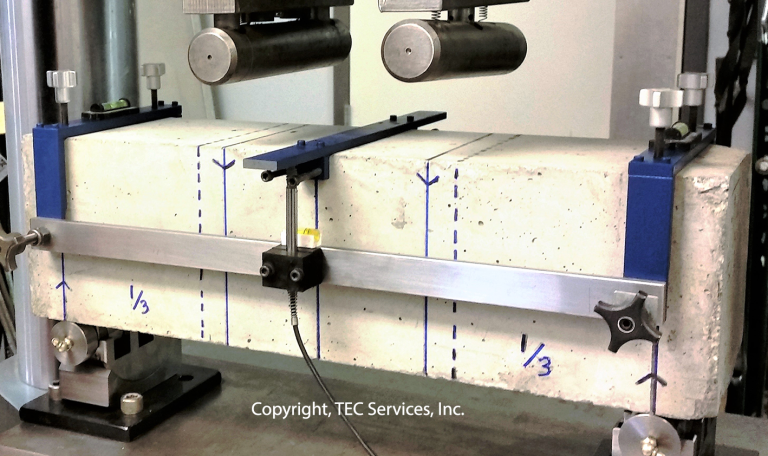 We can issue data to ICC-ES (International Code Council – Evaluation Service) for AC 32 Acceptance Criteria for Concrete with Synthetic Fibers and AC 208 Acceptance Criteria for Steel Fibers in Concrete. 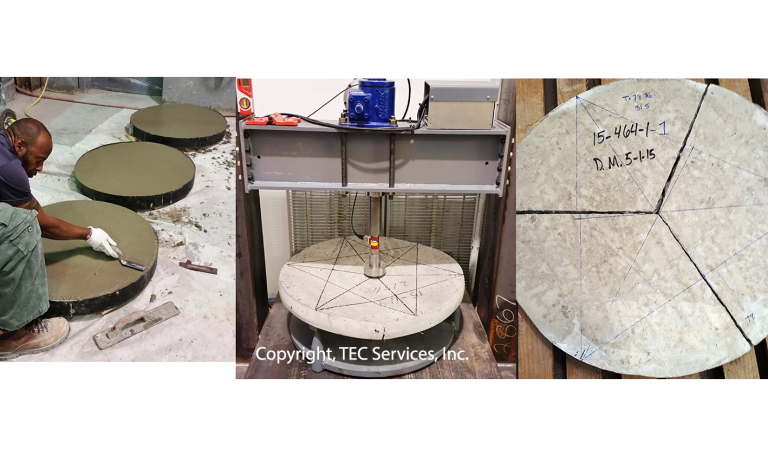 Our Fiber-Reinforced Concrete list of ASTM tests and other tests below are tests that we perform on a regular basis. 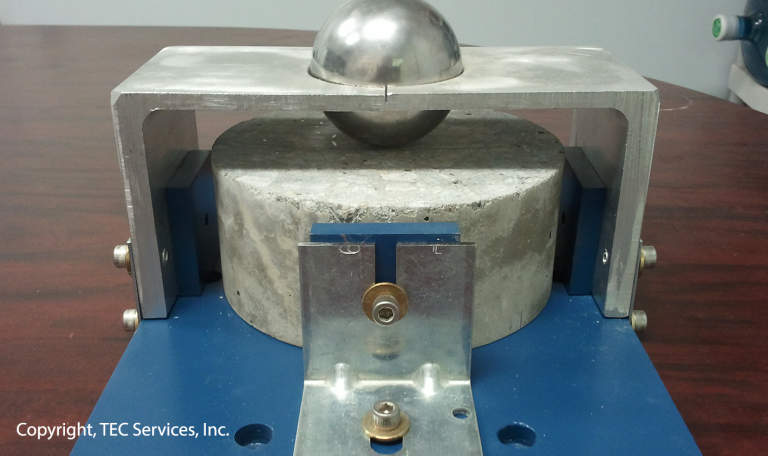 If a test is desired that is not listed, please call us and inquire for further details.